What Makes PFA Software So Unique? PFA has developed adaptive algorithms that change with each instrument, asset class and time frames. The financial markets are always changing on a large scale down to a microscopic level and this must be accounted for. The amount of volume that occurs on a small time frame will greatly differ from that of a larger time frame and the same is true for price patterns. PFA software will account for price recognition and order flow changes on the fly. Additionally, PFA developed algorithms to calculate historical data with extremely faster load times than ever seen before. This is achieved by an alternate method of updating historical calculations to reduce CPU and RAM intensive usage. How Do PFA Software Algorithms Work? 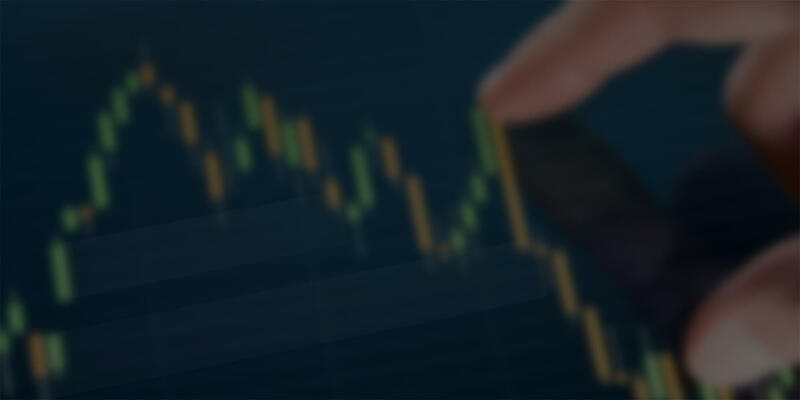 The data stream provided by your broker connects directly to the NinjaTrader Platform. In this data there are many points that can be accessed and used to determine underlying order details and benefit different style traders. Some of these points include Volume Traded, Time, Range Volatility, Bid/Ask Volume and Tick Increments; PFA Software uses NinjaTrader's Interface to extract this information directly from the incoming data and begins filtering price locations based on combined criteria derived from this information which then displays ONLY the areas that have met or exceeded the extensive filtering technology. Would you Like to Pre-Define Your Trades? Whether you're an intra-day, swing or long-term trader PFA Software provides a forward looking approach to any market and time-frame. You can anticipate where the majority of willing buyers and sellers (demand and supply) are likely to take action before it actually occurs. Are You Spending Too Much Time in Front of the Computer? Reduce your required time in front of a screen locating and drawing levels. Take advantage of the down time when price is not near high probability locations. The built in functionality will assist you in many aspects of your analysis so that you don't have to spend all your time crunching numbers that can be calculated on the fly. Are You Second Guessing Your Trade Decisions? Trading is hard enough without complicated emotions getting in the way. You can remove your subjectivity by using easy-to-follow visual graphics, driven by technologically advanced algorithms. Confidence is key when placing trades; it gives the ability to let price advance to pre-determined target(s) without wondering if you made the correct decision. See your entire user-defined plan on your chart before ever placing a trade. Do You Hesitate in Different Market Conditions? Seeing price have a huge move up or down one day, followed by a day of complete consolidation is a very common occurrence. With PFA Software you'll get a great perspective on the best time to be actively trading. The erratic moves are often used as a means to manipulate active day traders into buying or selling after the rally or decline has taken place. Reduce manipulation tactics by removing lagging information with PFA Software. Looking for Professional Trader Training With Software Included? The PFA Pro Trader Program is designed for individuals who want to learn the core principles used by many professional stocks, futures and forex traders. The program teaches institutional-level strategies applicable to all asset classes in multiple formats. You'll gain 24/7 access to advanced curriculum course(s), class recordings and get to learn in a real-time online environment with an instructor to guide you through the live analysis. PFAZoneSuite is included in the Pro Trader Program so that you may tackle even the toughest market conditions. Each day you will follow along as these unique trading tools are used and learn how to analyze price with confidence!